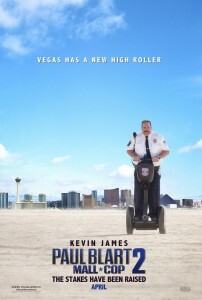 – Six years after the first Paul Blart movie (which I actually enjoyed…) Paul Blart takes a vacation to security guard expo with his daughter before she goes off to college. 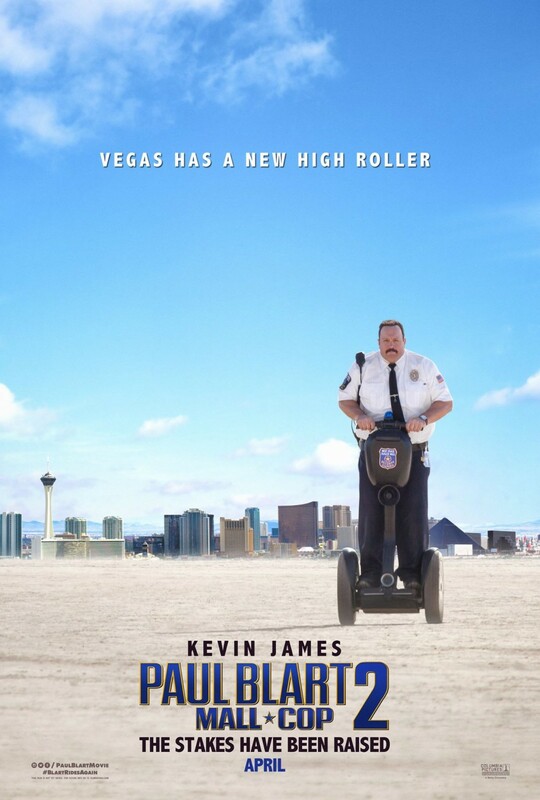 As you’d expect, someone decides to pull a heist on Las Vegas Strip to rob the vaults of their money and it’s up to Paul Blart and other security guards at the expo to save Las Vegas and the guests. 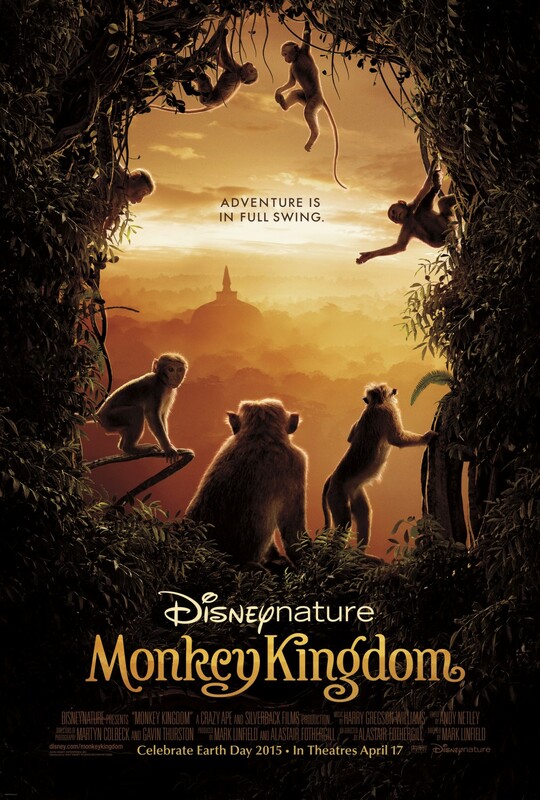 – Stars Kevin James, Molly Shannon, Neal McDonough, Daniella Alonso, David Henrie, Raini Rodriguez, Loni Love, and Geovanni Gopradi. Directed by Andy Fickman. Rated PG. – Originally titled Cybernatural,Unfriended is about a ghost of teen that committed suicide the year before due to cyberbullying. The six worst cyberbullies have a video skype chat and are shocked when a seventh caller joins the chat and begins to reveal information. This is an a variation on the found footage style movie that is instead done all through webcam. – Stars Shelley Hennig, Moses Jacob Storm, Renee Olstead, Will Peltz, Jacob Wysocki, Courtney Halverson, and Heather Sossaman. Directed by Levan Gabriadze. 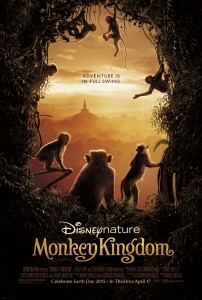 Rated R.
– The newest movie from DisneyNature and this time about toque macaque monkeys. – Narrated by Tina Fey. Directed by Mark Linfield & Alastair Fothergill. Rated G.